We use mainly ITELY colours and 20/20 Vison developers. 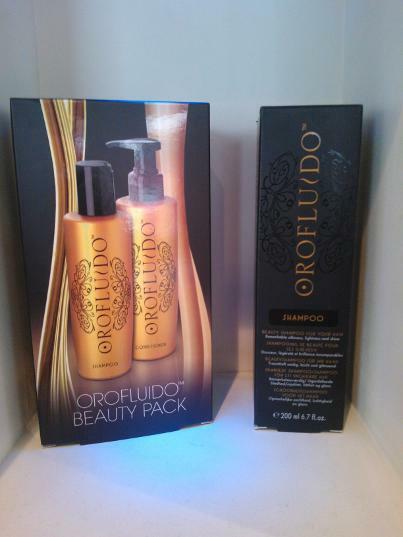 Although we also have Orofluido shampoo, conditioner and products as well as Uniq One and many others. 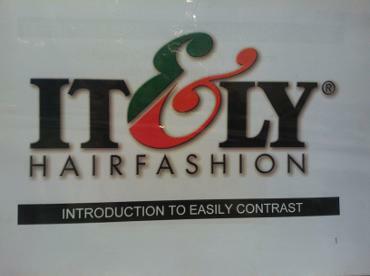 The trustful relationship between client and stylist is enhanced by use of these high quality products . 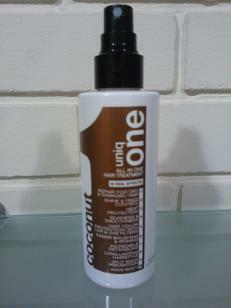 Also using advanced technology and natural derived raw materials with precise results and long lasting colour. Our colours also have an Advanced Colour Protection complex with U.V filters. All our colours also have conditioning and Vitamin properties to leave your hair healthy with an incredible shine.